Tecumseh replacement blower housing (37045). 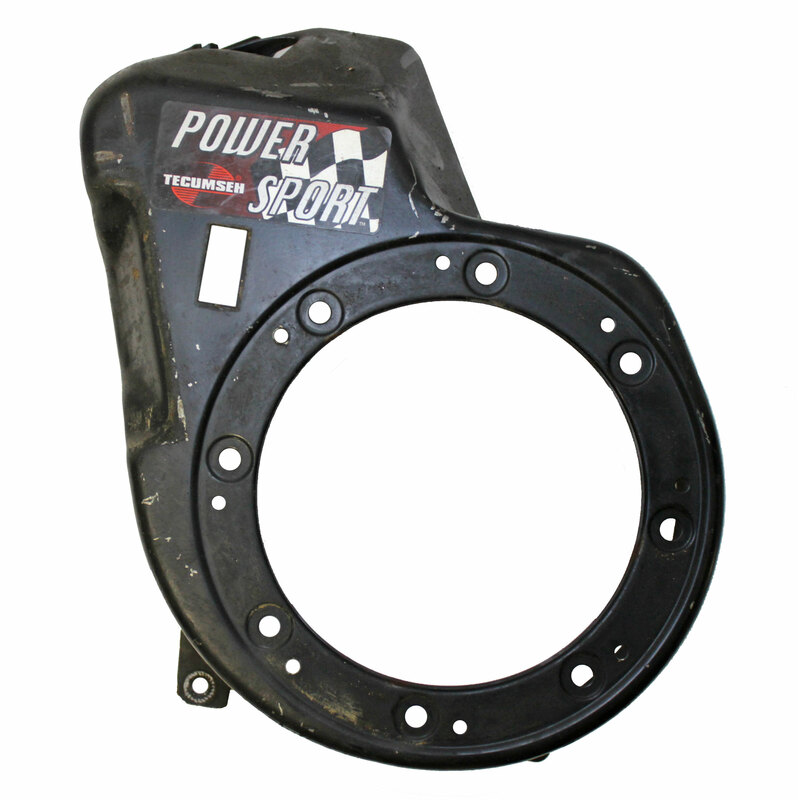 This housing is compatible with small engine equipment from Tecumseh and Husqvarna including pressure washers, snow-blowers, and lawn mowers. NOTE: VERSION SHIPPED MAY VARY FROM PICTURED! WE HAVE MULTIPLY VERSION OF THIS BLOWER HOUSING, BUT ALL FIT THE SAME ENGINE!